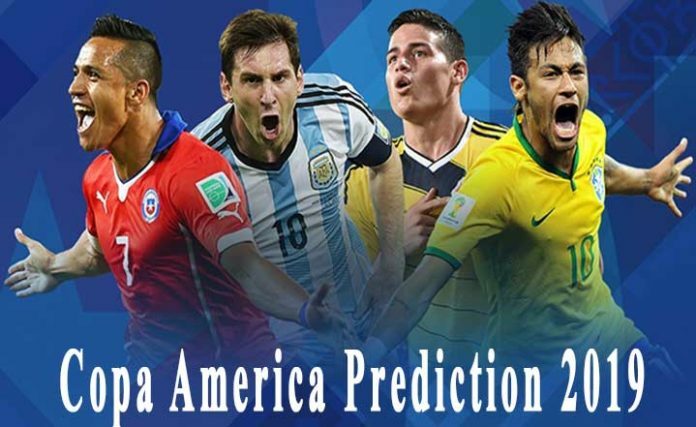 Copa America 2019 Winner Prediction of all matches: The new season of Copa America is finally here and all the football fans are very excited now for the tournament. Copa America 2019 is the 46th episode of Copa America and it will be hosted in Brazil this year. All preparations for the competition are already done and now everyone is just waiting for the opening ceremony. This season a total of twelve teams will be taking part in the competition. And the most favorite teams are The host team Brazil, the defending champion Chile and also the most successful and strong team Argentina. Here we are talking about the Copa America 2019 Predictions for all matches or the possible winners of Copa America 2019. We consider Brazil or Argentina as the winning team. Brazil really played well in the Fifa World Cup 2018, but in some ways, they were unlucky as they lost to Belgium in the last eight. But there is no doubt that they certainly created some excellent chances to win. Well, Belgium was too strong of an opponent. Brazil won’t be facing Belgium in Copa America but teams like Columbia, Chile, and Argentina. And they are also a very strong opponent. 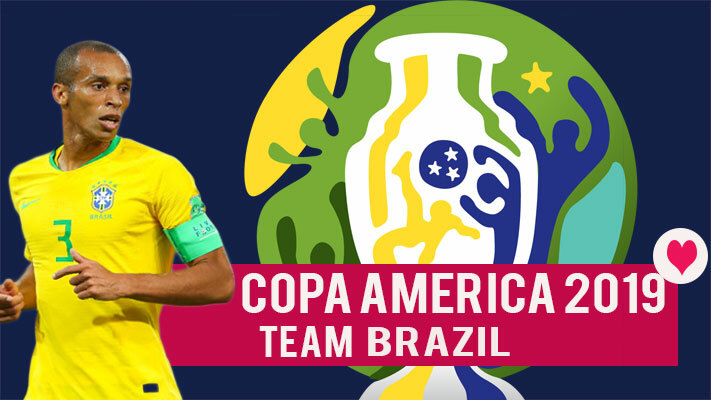 Still, Copa América 2019 predictions rank Brazil as No 1 South American football team to win Copa America 2019. And there is a certain fact we can learn by history that the host nation always tends to perform well in the Copa America. Columbia, Chile, and Uruguay, all the three teams have won in front of their own supporters in the last nine editions, while Bolivia team were the unlikeliest of finalists on home turf in 1997. To keep it short, the best team in the competition can be considered Brazil. Brazil went on to last year’s World Cup with high hopes and ambitions. Now about Argentina. 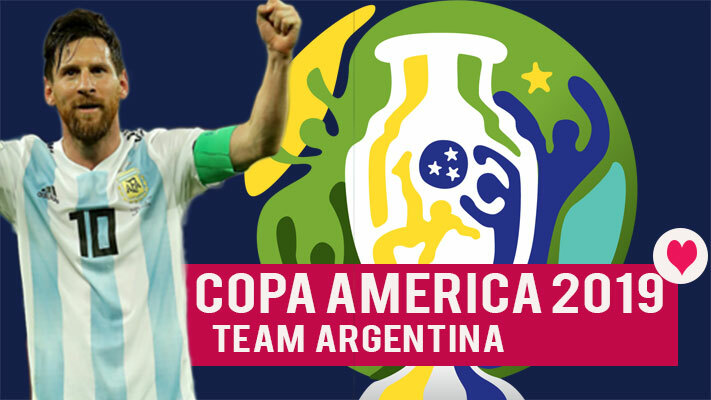 Argentina was the runner in the last two seasons of Copa America and also it would be the last chance for the legendary skipper Lionel Messi to win Copa America for the national team. There is no doubt that he will try his best to win the cup for his team and we simply cannot ignore his capability. Lionel Messi has been trying very hard to impress his compatriots. He helped his team to reach the Copa América twice and even the World Cup final once before but unfortunately lost them all. Will he be able to make it in Copa America 2019 winner prediction this year? Online sports-book sites in the UK believe that he will. As of today, Argentina is the second favorite team to win Copa America 2019. Winning the most important trophy three times in a row is not really impossible or a very difficult task. If you still have any doubt about this statement, you can ask any Real Madrid fans about that. 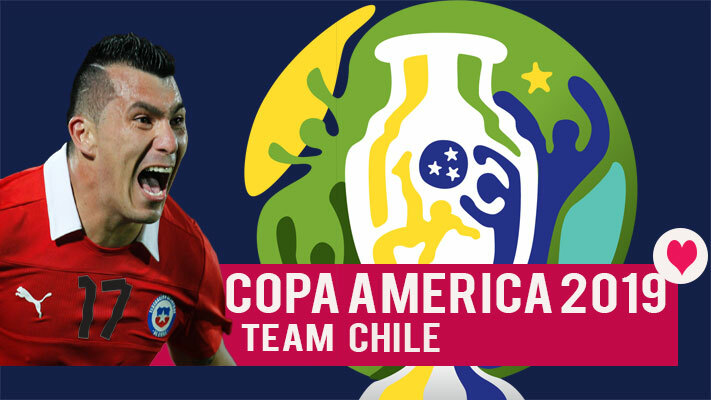 Now Chile is also aiming for that same achievement at the Copa América 2019 as they have already won the previous two tournaments of Copa America. Both on penalties, both after goalless draws, and both against Argentina. Chile hopes to make it to the final once again. And what better opponent could they face other than Argentina! If you look at Unibet Sportsbook, you can see relatively high outright Copa América 2019 odds for Colombia to win, However, the Colombian national team is still among one of the best football teams in all the world. And they have proved it several times. Columbia was champion in Copa America 2001, but that’s their only victory in the history of Copa América. This year, it might be time to get that achievement the second time. 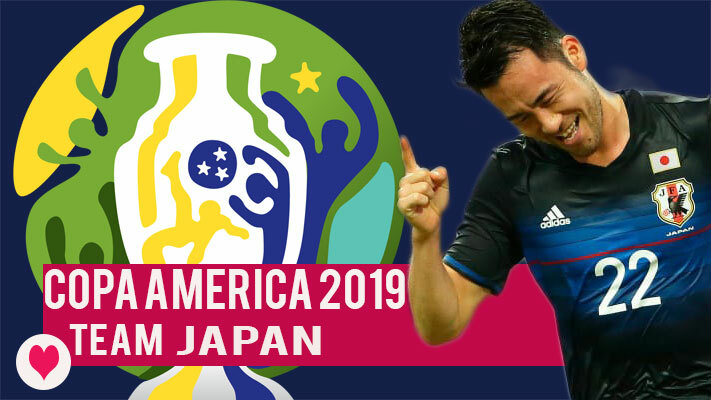 This season, Japan is one of the guest members of Copa América 2019. Before that, they participated in Copa America in 1999 and were also invited in Copa America in 2011 as well as Copa America 2015. They accepted both the invitations but due to scheduling problems withdrew later on. This year, it seems they won’t have any troubles joining the tournament. Copa América 2019 Winner predictions don’t put them among the winning teams, but they were really great at the World Cup 2018. If they repeat that performance, it could help them go far in Copa America 2019. 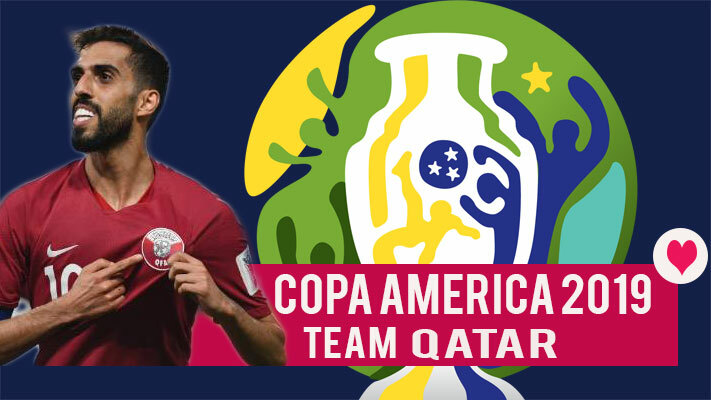 Qatar is the 2nd guest member of Copa America 2019. Qatar was the winning team in the Asian Cup 2019. As a result, they got a 100% extra morale boost, which could last until the end of this year. And could possibly result in an outstanding performance in Copa América 2019. However, they are the least likely team to win, according to Copa América 2019 Winner predictions. How far do you think they will go?